AP Studio Art can be a scary course to teach. I remember when I was first told I’d be teaching advanced AP Studio courses after fourteen years at the elementary level; I was nervous! I remember wondering if I was cut out to teach at that level. But, I was also excited, and within my first year, I realized I could do it! Today I’d like to share my best AP tips with you, gleaned over 10 years of teaching these courses. I quickly realized networking with seasoned AP educators was key. My first year as an AP teacher, I hit as many AP and Scholastic workshops as I possibly could at NAEA. I also took an AP summer course and cannot recommend it highly enough. I learned so much, not only from my instructor but from my other classmates. Even better, we all continue to network and share our successes. 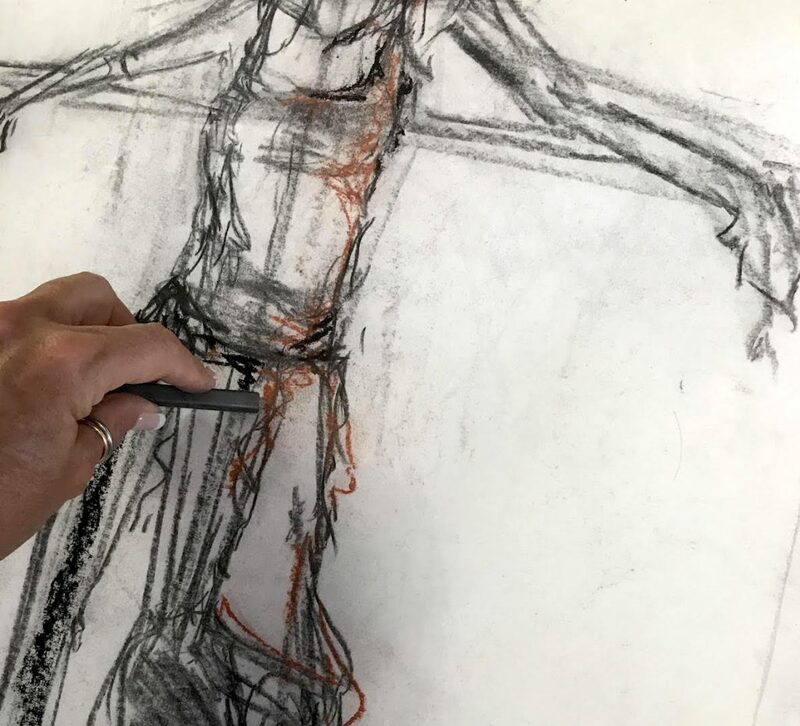 Although how you teach your AP Studio courses is important, the success of your students truly depends on your intro and other foundational courses. 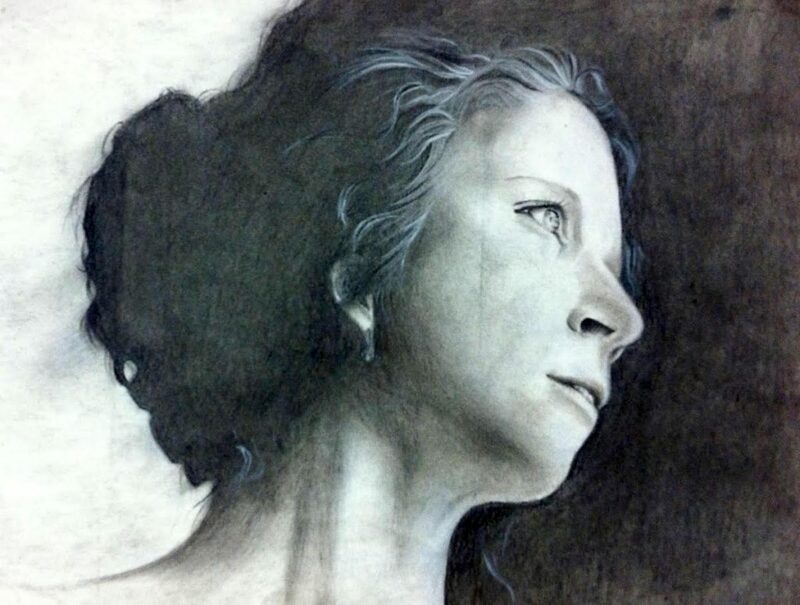 To succeed in an AP Studio course, students must know and understand the fundamentals of art: vocabulary, elements, principles, and media techniques. They must be given time to experiment, take risks, practice critical and divergent thinking, and learn from their successes and failures. The courses leading up to AP Studio courses are the perfect place to lay this foundation. In a similar vein, when you are developing your advanced curriculum, take a good look at your current foundational curriculum. I call my advanced curriculum, AMPS. Each lesson focuses on one or more of these to AMP up my students’ portfolios. Over the years, I have begun to call my lessons the “Power of the Prompt,” because they are all prompt-based which pushes students’ creative and divergent thinking skills. When you see students who are highly artistic, innovative, creative, and motivated, these will most likely be your most successful future AP students. Start talking to them about the possibility of signing up for AP Studio Art. 2. Hold an AP Parent Night. Holding a special event for parents will make sure everyone is on the same page from the very beginning. 3. Make sure students understand their responsibilities. 4. Give students their assignments early, so they have time to plan. 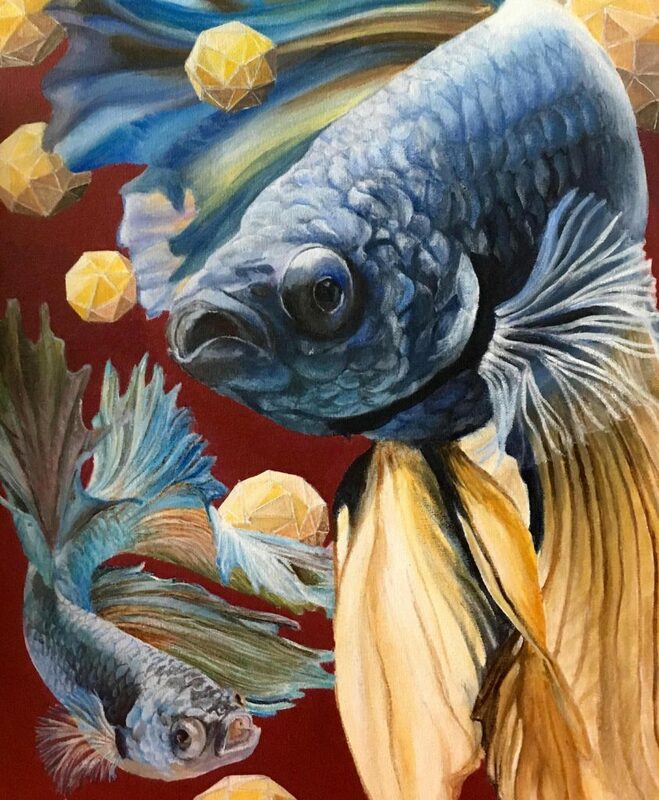 If you’re looking for ideas for concentration topics, check out the “AP Studio Art 99 Concentration Topics” download in the article titled, Your Ultimate List of AP Studio Art Resources. 5. 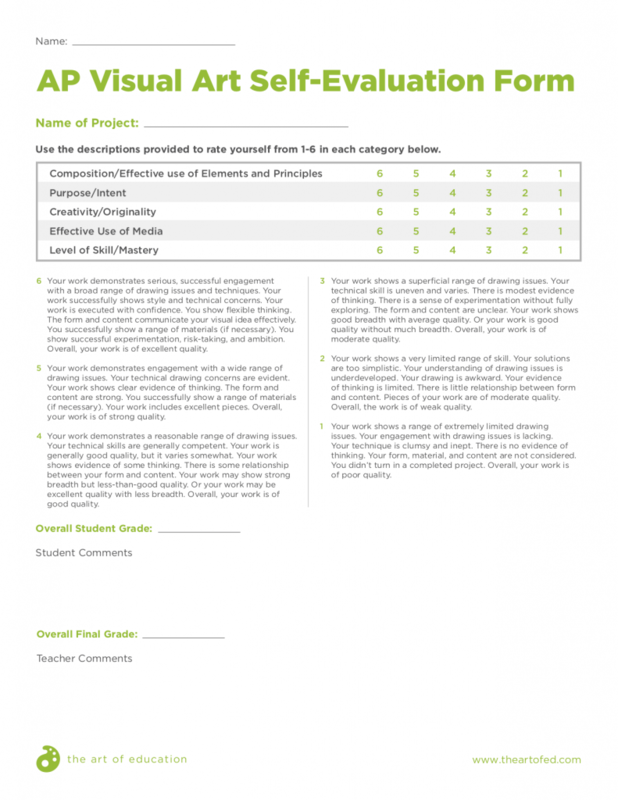 Share a self-evaluation rubric that resembles the AP scoring guide. 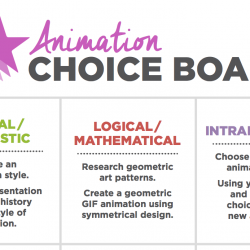 A form like this will help students realize the new way their work will be graded. Create your own, or use the one below! 6. Provide students with a way to track their work. Find an excellent download in the article, The Best Tool to Keep Your AP Studio Students On Track. Remind students how important it is to keep up with due dates and homework assignments. 7. Give students time to experiment. 8. Create a list of visual journal assignments for your AP students. You can find a great list to start in the article, 50 Visual Journal Prompts to Promote Drawing and Creative Thinking Skills. 9. Stress the importance of personal voice and good photos. I suggest starting with breadth work and teaching the students to photograph each step as they create along with photographing their final works. Then, move onto their concentration work, reiterating the importance of taking strong photos for their final portfolios. Remind students personal voice matters in AP Studio artwork and is a big factor in how their work will be scored. 10. Have students practice writing. One additional thing to do for your students is to assign writing prompts. This will let them practice and prepare for their written commentary section. Finally, you may want to end the course with a capstone project. 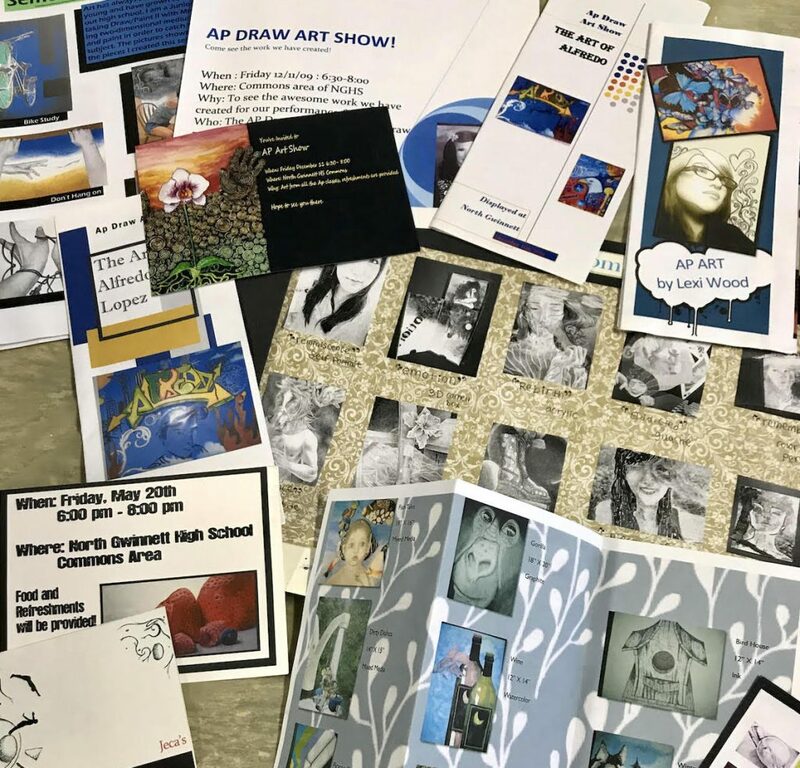 In my school, my students create a student-curated art exhibit, complete with invitations and brochures documenting all the art created throughout the year and in some cases, their high school experience. It’s a wonderful way to celebrate all their hard work! I have been honored to present at the past two Summer AP conferences sharing the value and importance of setting students up for success from the moment they enter the art room as a foundational student. I proudly share my students’ success over the past ten years. It’s amazing how much we learn and grow as art educators when we share our successes. I hope this guide will help you plan for your upcoming AP Studio course. 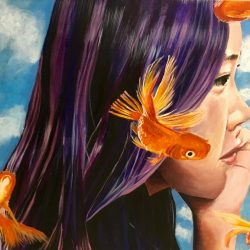 What are your best tips for teaching AP Studio Art? 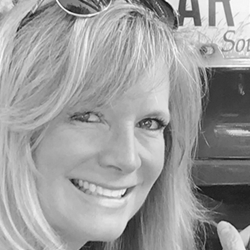 Great article Debi! It’s so nice to have a successful AP teacher share such pertinent tips! Thanks so much Kirby! I hope teachers can use these tips and springboard to create a curriculum that works best for them! I love sharing my student’s successes! Hi Debi. I was wondering if you could direct me to more on your AMPS ideas and prompts. Thanks. Hi there…I’m happy too! Each lesson has a specific theme so basically I use the A as an art historical reference for that theme for students to consider, the M as a specific medium I want students to consider and the P/S as the prompt / subject matter. This acts as a guide for them to get them started! As the year progresses, I open it up and it becomes more choice based. I can send you one of my AP work sheets if you’re interested. I would love to have an AP work sheet too! 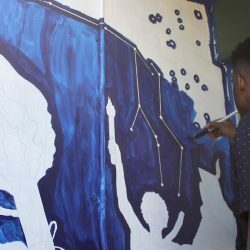 We don’t have an AP class at my school, but I want to start one, and also want to guide my students into a higher level of thinking and creating art. They have great skills but need to think on a higher level.